‘Can you convey the impact of your research in a single image?’ That’s the challenge we set BU academics and students this year. The overwhelming response saw researchers from across the university getting creative and utilising their photography skills. 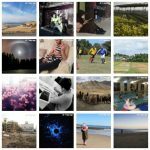 The photos give just a small glimpse into some of the fantastic work our researchers are doing both here at BU and across the globe. Researchers from across the university, working in areas as diverse as science, marketing, health and forensic investigation submitted images to the competition. Now we want your help to pick the winners! To vote click on the ‘Vote’ button below your favourite image on this page. Or vote by liking an image via our Facebook album. 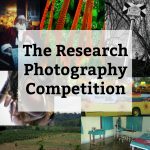 Perhaps a particular research subject strikes a chord with you, or you find a certain image especially evocative – whatever your reason, the competition winners are for you to decide! 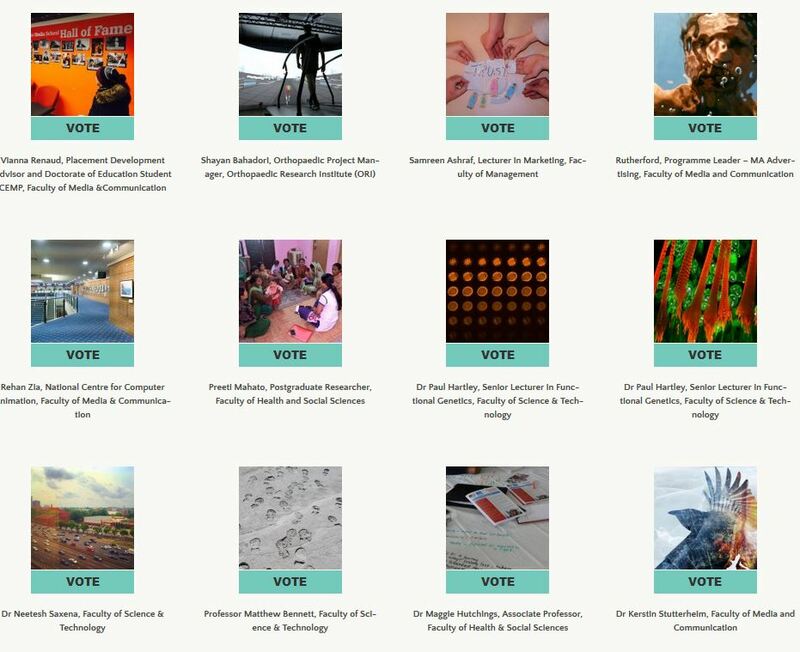 The deadline for voting is 3 March and the winners will be announced in the Atrium Art Gallery on 9 March, by Vice-Chancellor Professor John Vinney. The full exhibition will then be on display in the Atrium Art Gallery from Thursday 9 March until Wednesday 22 March, so drop by and take a look.